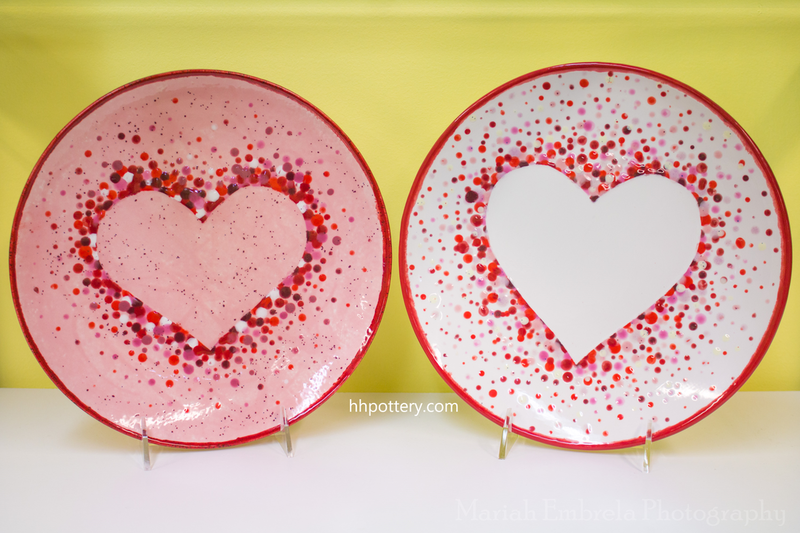 Drop off your kids at Happy Hands for a fun project! -Dates are subject to change due to minimum of 5 participants per event. 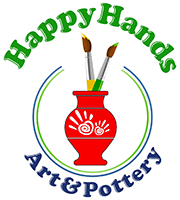 -Happy Hands Art & Pottery reserves the right to use photos or videos taken at our programs and events on our website, blog, social media or in printed materials.